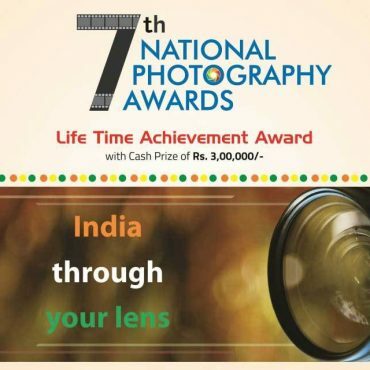 •	Information and Broadcasting Minister Rajyavardhan Rathore gave away the 7th National Photography Awards. •	These awards were presented to 13 persons in different categories at a function in New Delhi. •	The theme for the Professional category was Women led Development, while the theme for Amateur category was Fairs and Festivals of India. •	Renowned landscape photographer Ashok Dilwali was conferred with lifetime achievement award. •	Photojournalist S.L. Shanth Kumar was awarded in the professional category. •	Photographer Gurdeep Dhiman was awarded in Amateur category.